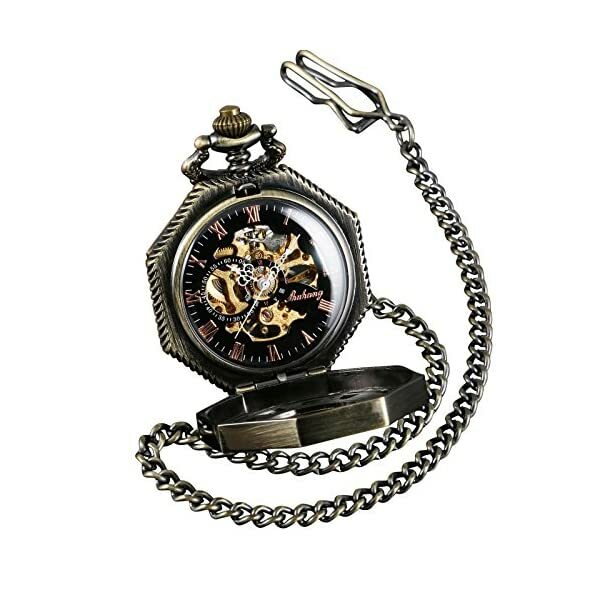 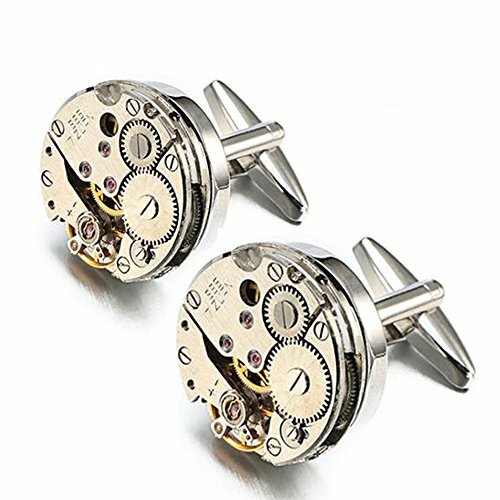 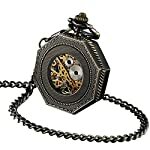 Pocket watches under our private brand “ShoppeWatch” make superb birthday or Christmas gifts, in addition to great wedding and groomsmen gifts. 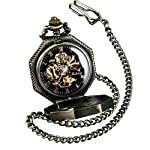 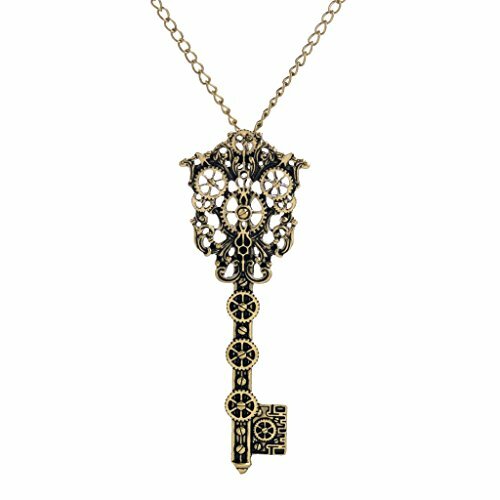 They are also ideal for corporate gifts or for anyone looking for cool things to buy. 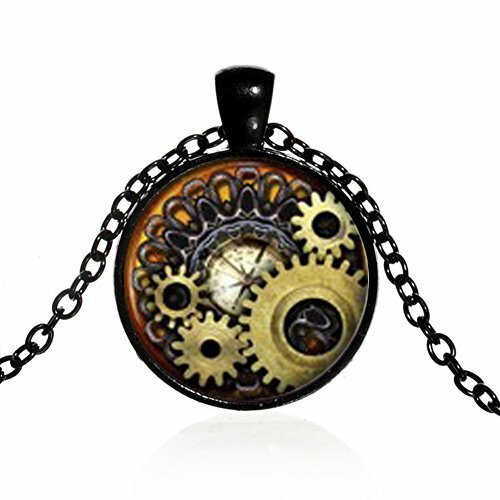 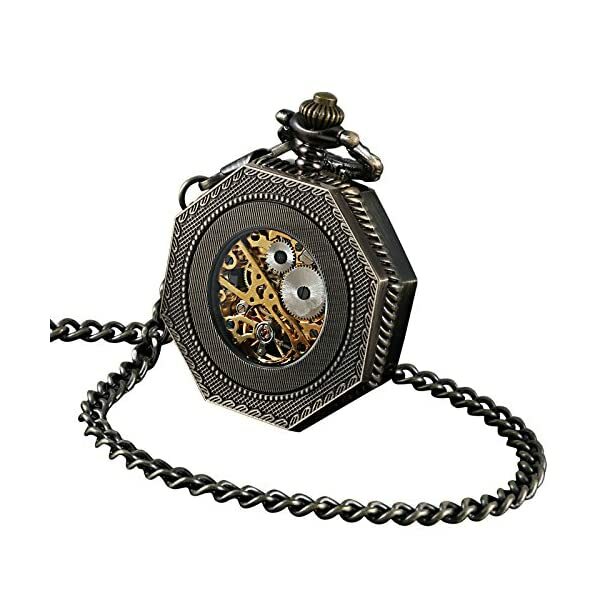 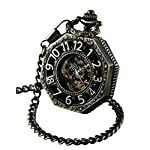 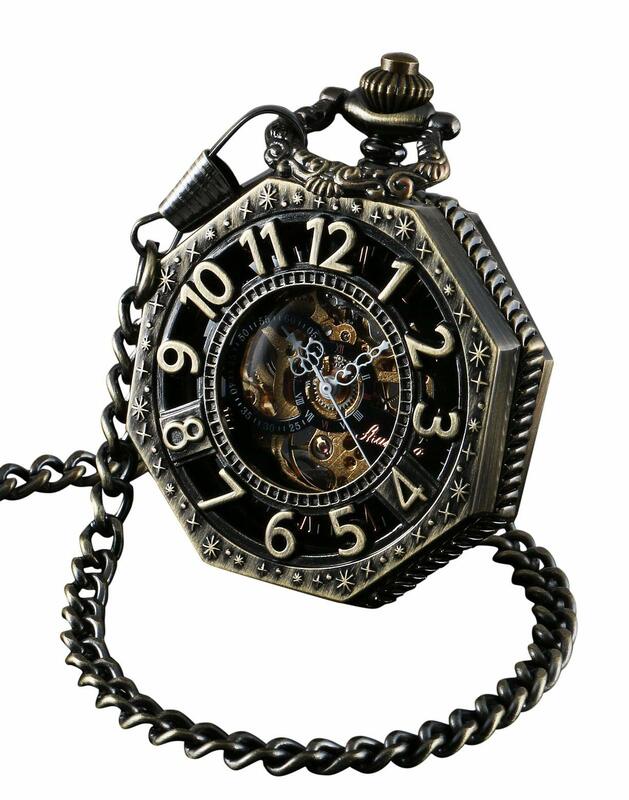 Here is an example of a pocket watch in a vintage gothic design for anyone that wants the classic look and practicality of a quality mechanical wind up pocket watch.